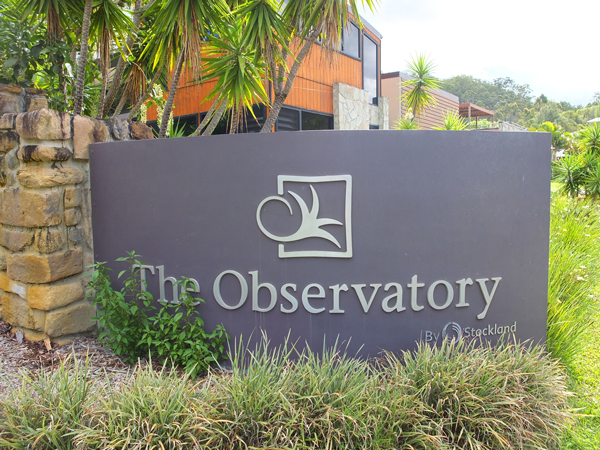 The Observatory is centrally located on the Gold Coast in Reedy Creek, approximately 10 minutes from Burleigh Heads and Robina. 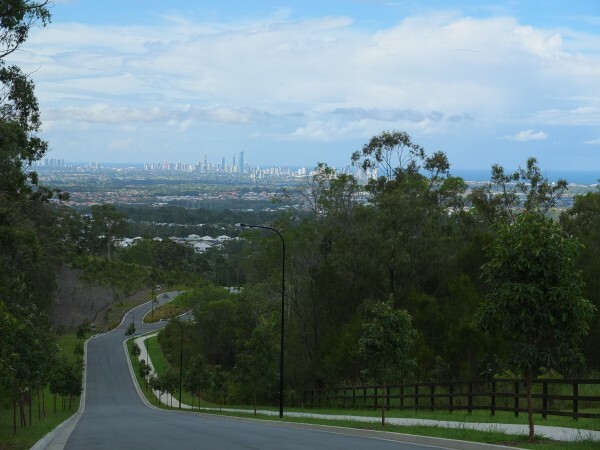 The project has good access to established infrastructure and services including private schools, shopping facilities, the M1 Motorway and Robina Train Station all being within a 5-10 minute drive. 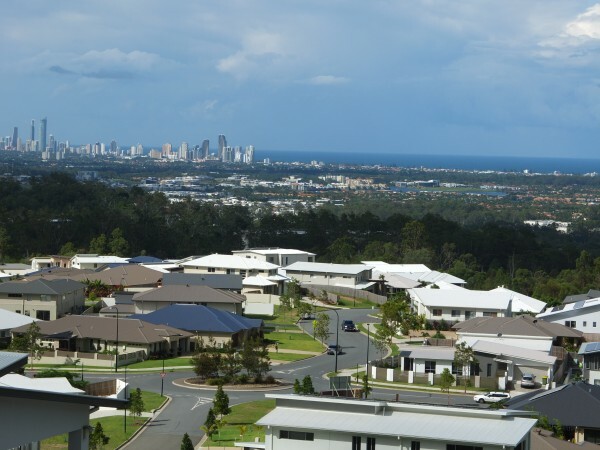 The site is elevated and offers residents panoramic views of the Gold Coast’s coastline and will ultimately be home to more than 800 families. Mortons Urban Solutions have been involved in the project since acquisition/inception right through to the project’s current delivery phase where they have a dual Project Coordination/Project Engineer role. Design of on-site stormwater detention basins to complement the landscape, adjacent to watercourses and with minimal impact on the environment. Mortons Urban Solutions coordinated the design and construction of a 3 mega litre, high level RL125 reservoir. The design and construction of a Bebo Arch Bridge. 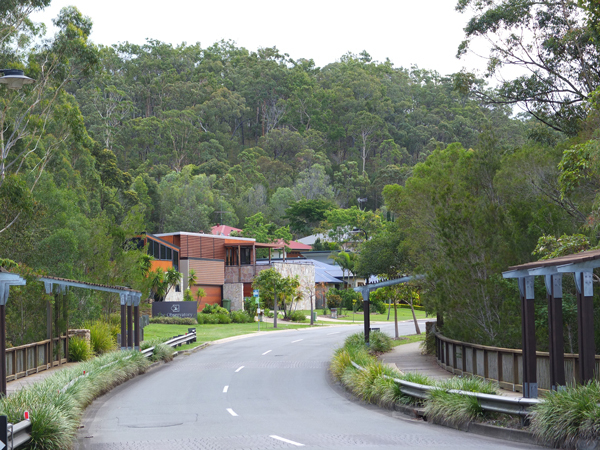 Driveway crossings over swales to provide flood free access. 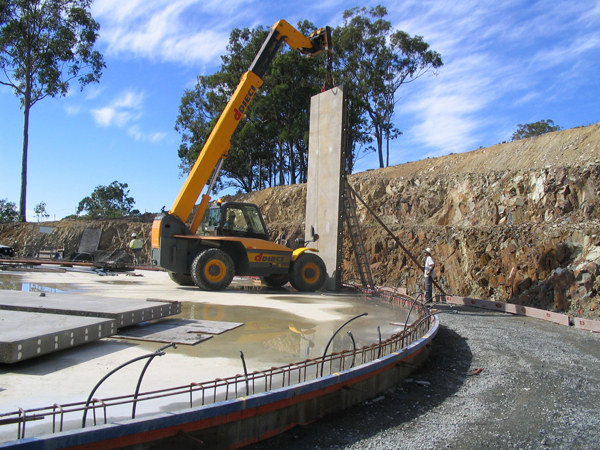 By incorporating rock facing on the box culverts, the aesthetic quality and amenity of the project has been maximised. To counter the significant slope and elevation of the site, Mortons Urban Solutions optimised the earthworks modelling to achieve flat residential allotments to maximise both yield and amenity. Design and construction of a water booster pump station to service the elevated residential areas within the project. 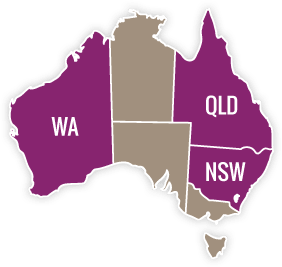 Design and construction of a fire trail network to address significant bushfire hazard generated by the topography of the site and the surrounding bushland.